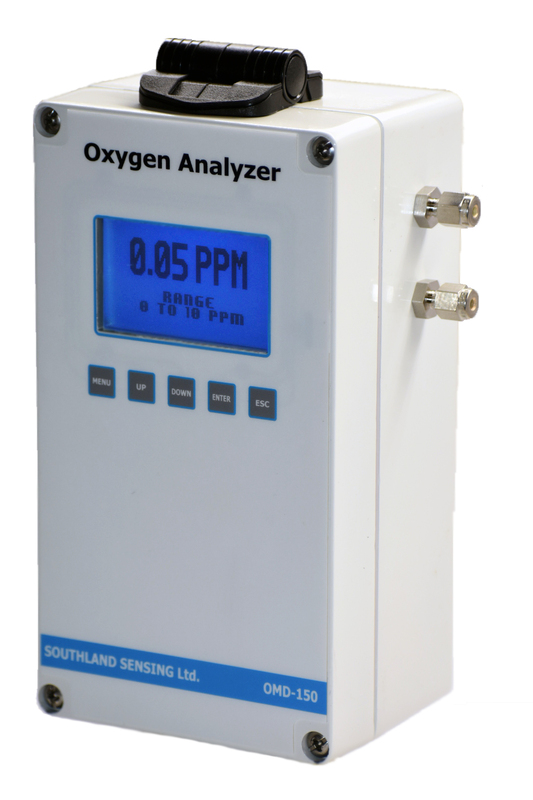 Southland Sensing Ltd.— offers an extensive line of quality engineered precision electrochemical fuel cell oxygen sensors. 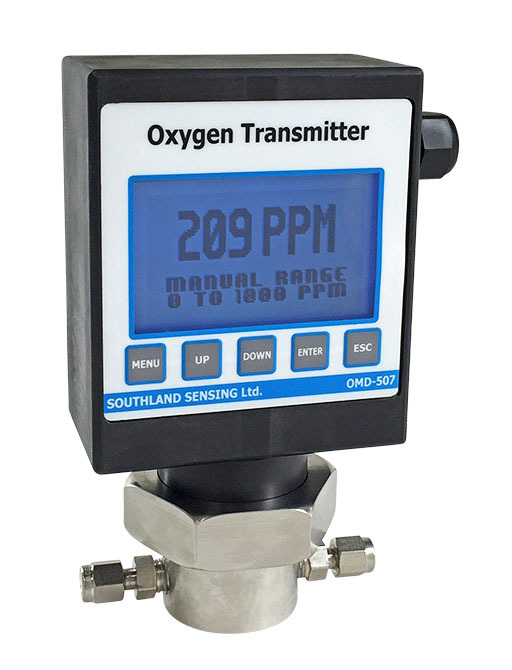 These sensors are offered in a wide range of configurations with analysis ranges from 1 PPM up to 100% oxygen. 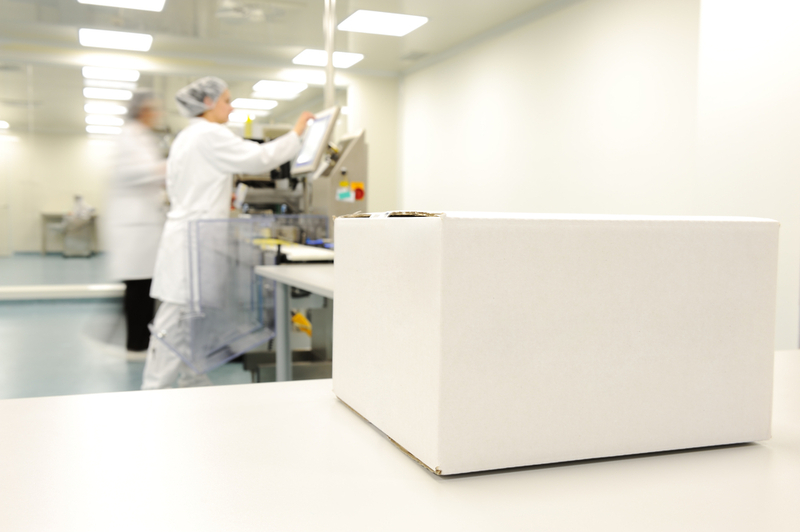 Backed with excellent customer service and an industry proven product design, our sensors are found in a number of applications throughout the world including air separation plants, chemical & petrochemical processes, steel production, diving and many others. Check our website for more information. For pricing and availability, please contact your customer service representative. *** If you don’t see your part number, send your sales representative an email and ask them if we offer a drop in replacement.